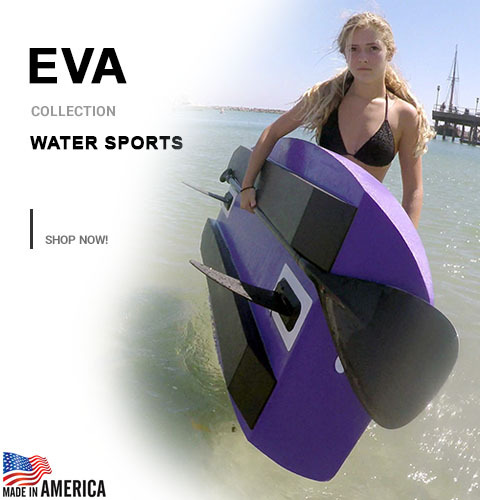 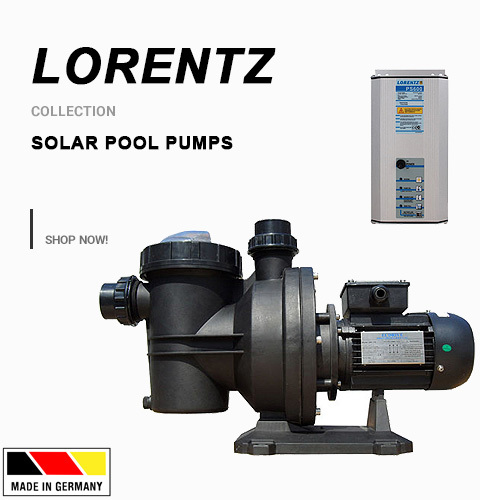 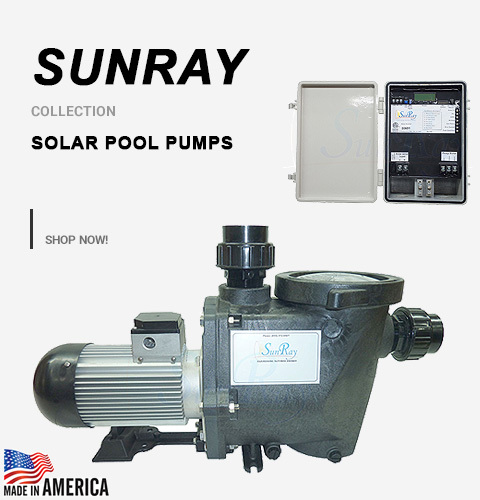 Buy Now - Water - Water Tank Cleaners - Savior Solar Powered Pool Products - Solar Pool Pumps, Lights and more. 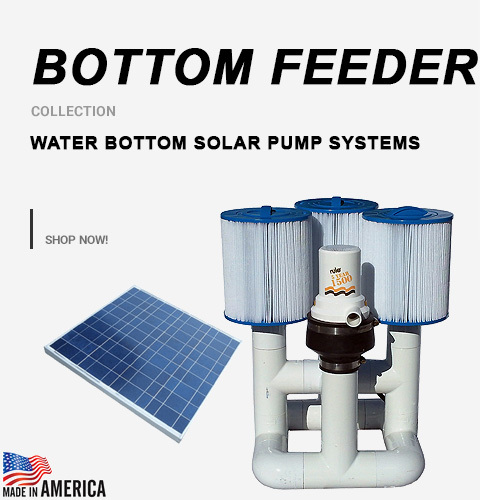 The Savior Automatic Cleaner Suction Leaf Catcher and Filter not only traps and catch debris before it sinks, but also filters your water. 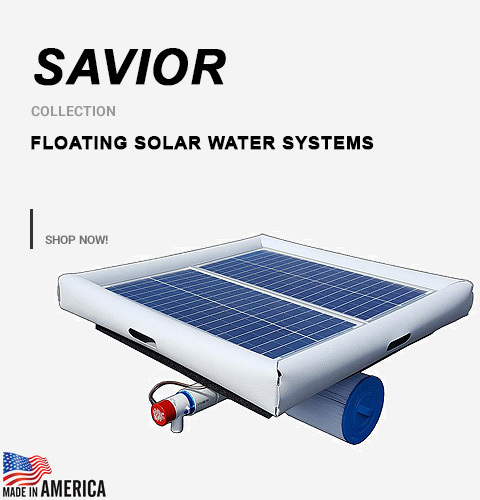 Moves around your pool and skims surface debris with the Savior Automatic Pool Bottom Surface Cleaner.